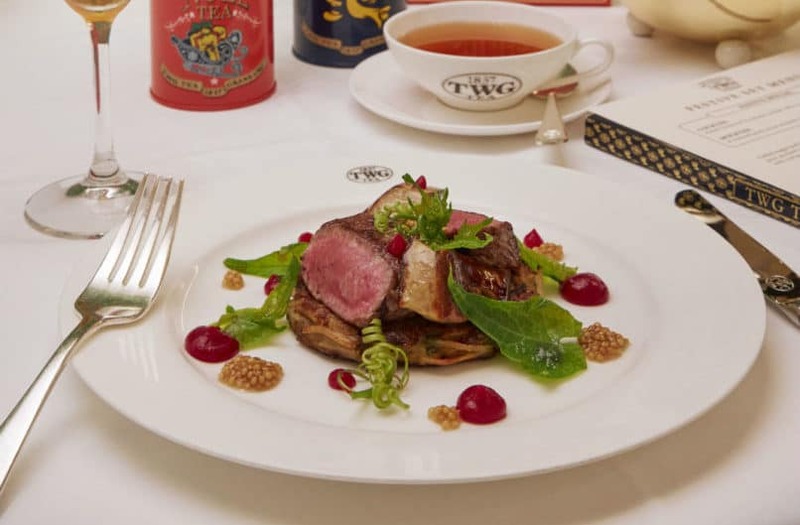 Apart from award-winning teas, TWG Tea also doles out indulgent French fare and sweets to go with drinks. This year, the menu features a hearty New Zealand lamb loin and foie gras served with tea-infused mustard seed pickles. A petite log cake with Bavarian cream infused with TWG’s latest festive tea adds a sweet finish to the meal. 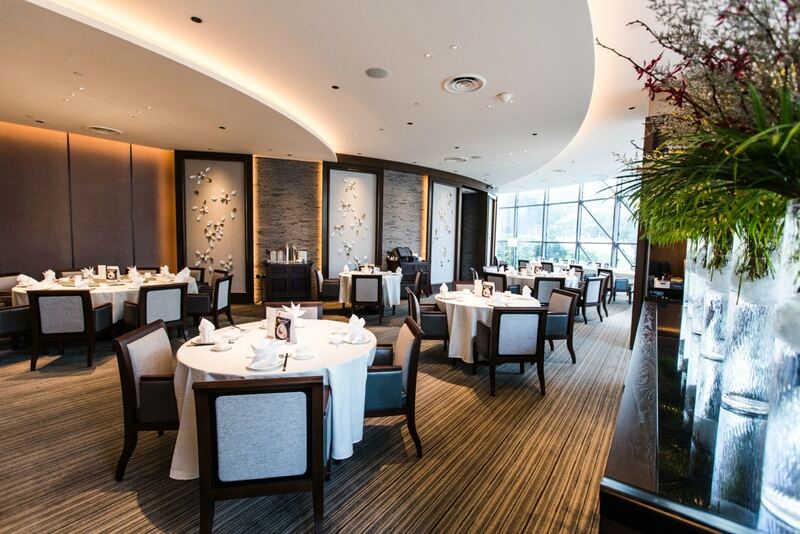 The one-Michelin-star restaurant is known for its extensive menu of Teochew delights. Go for special set menus, which features the best of Imperial Treasure such as steamed fish, flower crabs and marinated goose liver. Dimsum is also available for light afternoon affairs. 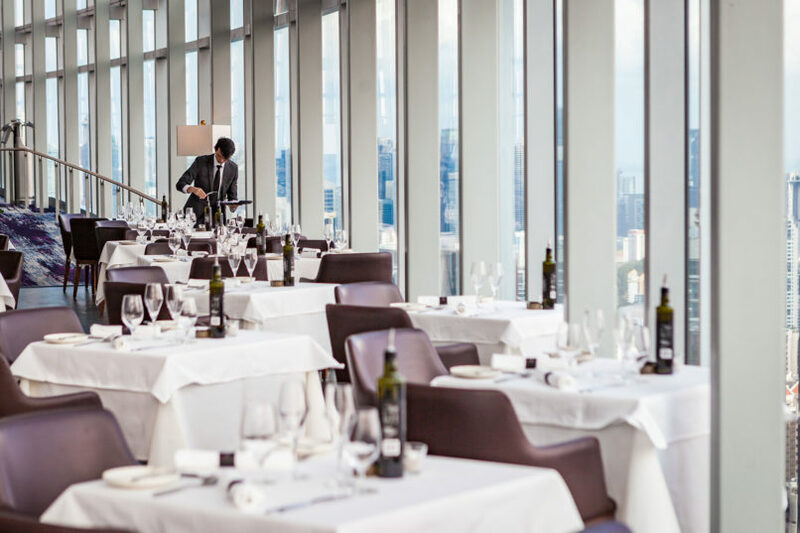 Perched on the 55th floor of ION Orchard, this restaurant boasts panoramic views of Singapore’s vast shopping district. 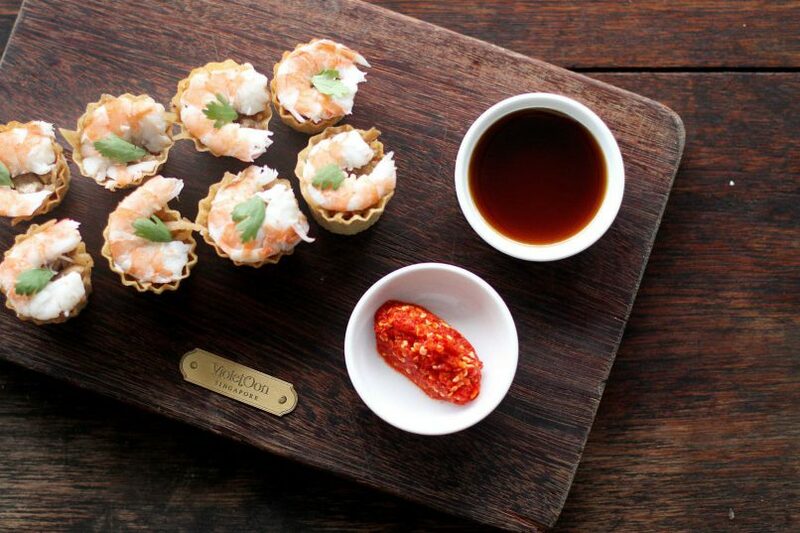 Led by Australian chef Jake Kowalewski, Salt presents fresh produce from down under with Asian influences. A three-course lunch and five-course dinner will be available for Christmas, with dishes such as whiskey-glazed Wagyu short rib and stracciatella of peach and beetroot. 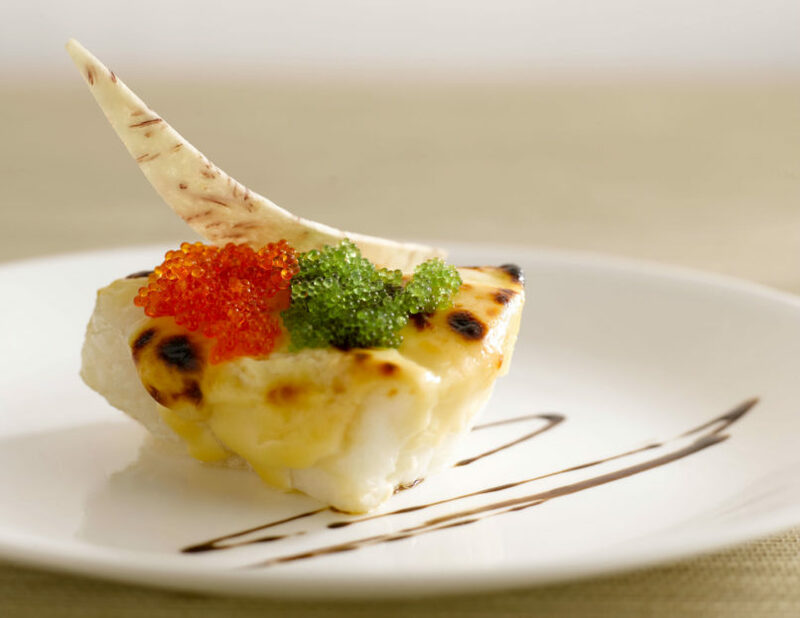 Taste Paradise offers a menu of Cantonese and contemporary Chinese cuisine in a fine-dining environment. 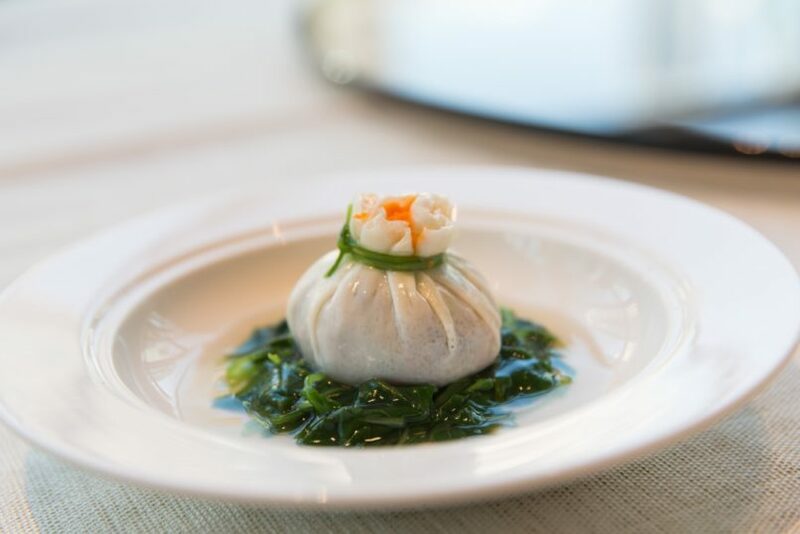 Must orders include local-inspired dimsum, roast meats and XO carrot cake. Set-menus are also available for added convenience. For more intimate occasions, go for private rooms. At Violet Oon’s latest brasserie, diners can reminisce the good old days with a menu of Nyonya classics and local favourites. There’s also a selection of Hainan-British food (think pork chop and oxtail stews), for those craving for Western options. The casual space also has a retail wing for cookies, cookbooks and breakfast spreads. P.S. Good for a bit of last minute gift shopping before dinner. Another new addition to ION Orchard’s list of gastronomic offerings is Jumbo Seafood with its zichar offerings. While chilli crab and black pepper crabs are some of the more popular dishes here, the restaurant also has a variety of live, fresh seafood offerings worth trying. 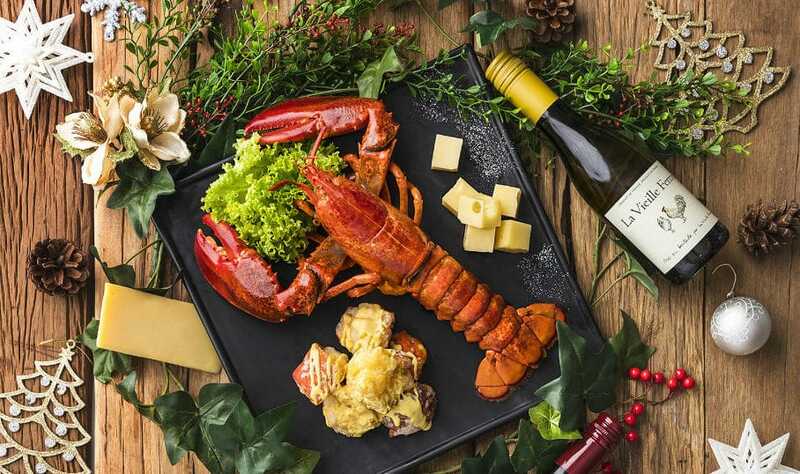 Jumbo is also offering complimentary bottles of La Vieille Ferme red or white wine with every order of live Boston lobster as part of its opening promotions.